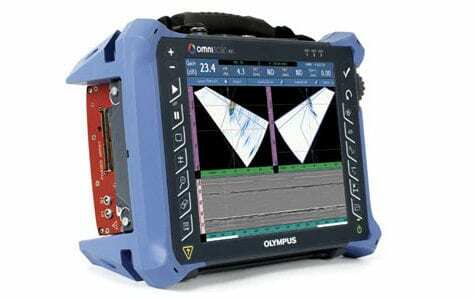 The Olympus Innov-X Delta Premium is the ideal hand-held XRF analyzer for the most demanding applications. 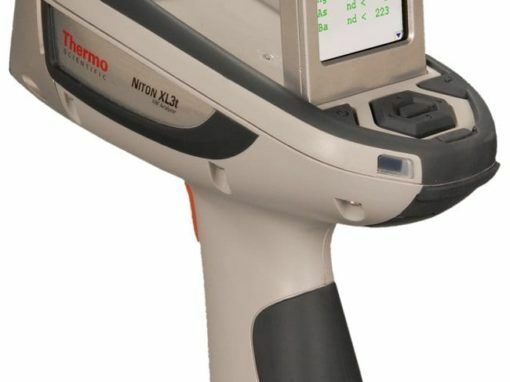 With ultra-quick data acquisition of light and trace elements in metallurgical, soil and mining samples, the on-board floating point processor provides more calculations and advanced calibrations in less time. The Delta Premium also uses a large area SDD and advanced 4W optimized X-ray tube for superior speed and analysis of light elements in air. The patent-pending automatic barometric pressure correction adjusts calibration as needed for more accurate analysis. For demanding environmental applications, the Innov-X Delta Premium features wide-area heat sinks for high-power use in extreme temperatures. 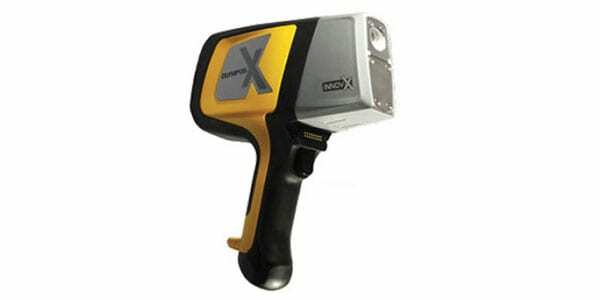 The battery hot-swap feature maintains the hand held XRF scanner power during battery change, keeping inspections interruption-free. The advanced colortouch LCD screen is bright and energy efficient for indoor and outdoor use. The built-in accelerometer can detect with the analyzer is in motion and enters into energy-saving sleep mode when not in use. Use Delta PC software for enhanced data analysis and transfer your important analysis data over USB or Bluetooth. 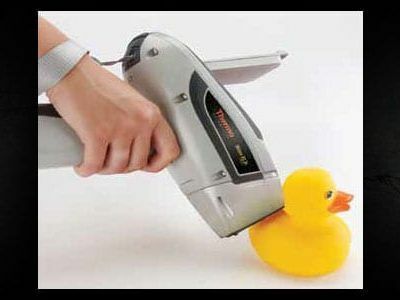 The Delta docking station charges the analyzer battery and spare, and performs periodic calibration checks.